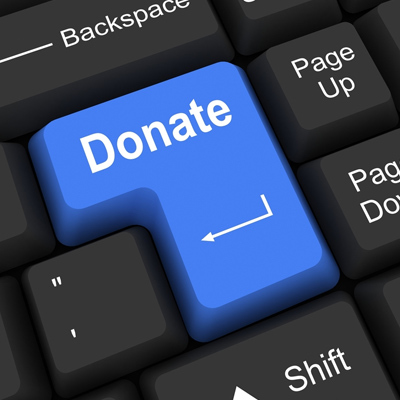 As a charity CommuiCare relies on the donations and support to given to us by local Churches and individuals. In order to meet the continual demand on our services we do need to increase the financial support we receive. To continue to offer high quality service and support to our clients. To meet the growing demands of those in need in Reading. To expand our outreach services in areas across Reading. To develop our current resources to match the increase in demand.